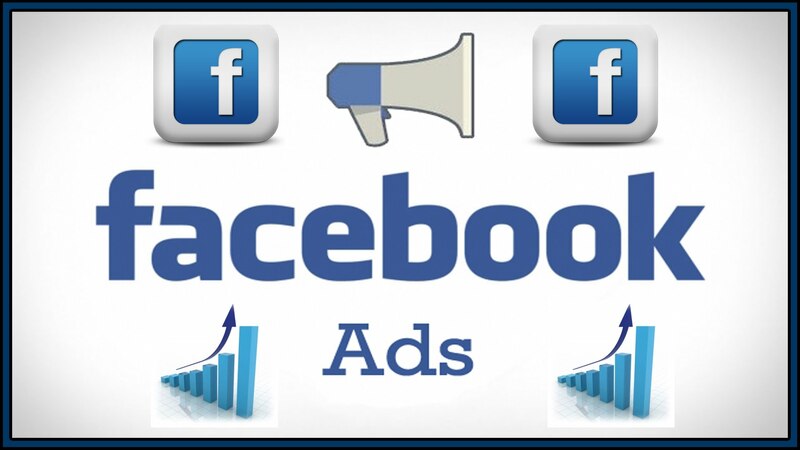 Take the next step in your online recruitment efforts with a Facebook Ad Campaign. Enter in the amount you want to spend in the space below. Note: This is a one-time purchase, not a recurring amount/subscription.